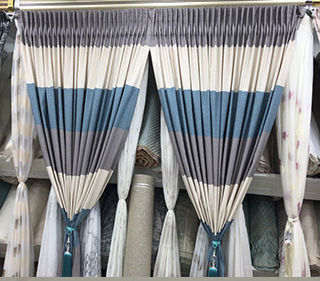 These curtains are made with high quality fabric which luxurious finish to this. The rich colours used are warmth to the eyes and keeps you relaxed. They are customized in innovative ones and extraordinary designs and patterns. They are often customized to customer’s taste and preferences.